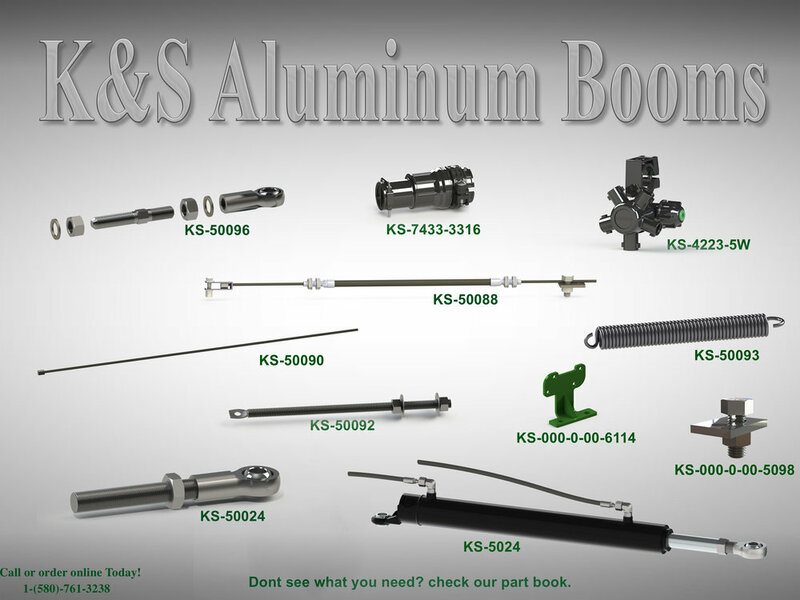 We started to build aluminum booms for our own sprayers and decided to share our hard work with our customers. Customer satisfaction is our top priority. We carry all sizes of booms and can custom build booms to any length and attach to any rig. Have an idea on a modification, Give us a call to see if we can heplp you with making that a reality. We carry only high-quality equipment, and it's all online. Brows our inventory by clicking below! Browse our selection of used inventory. View frames, outer fold and inner wing hardware, as well as mounts and plumbing in our parts book.